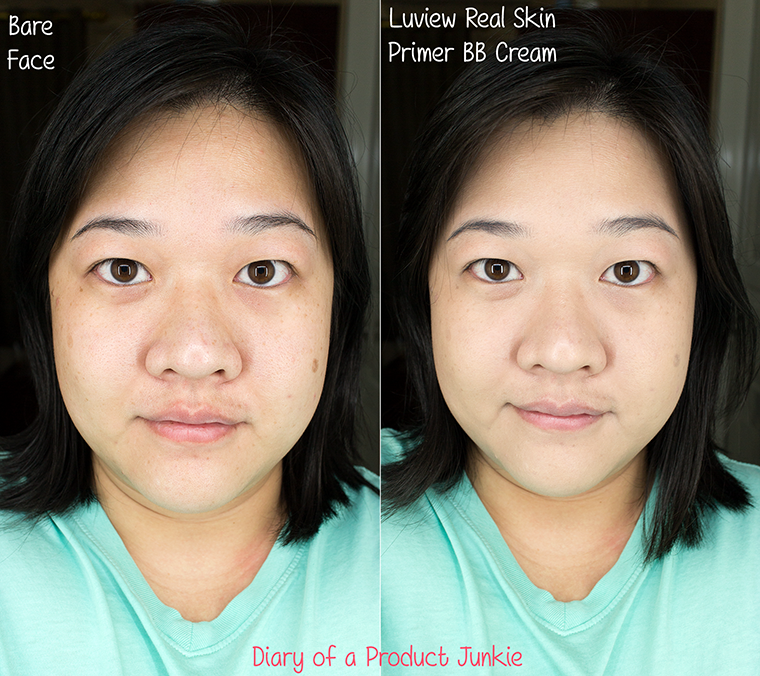 Hello, lovelies~ It has been a few years since BB cream was first introduced into the beauty industry, but it sure hasn’t decreased in popularity. 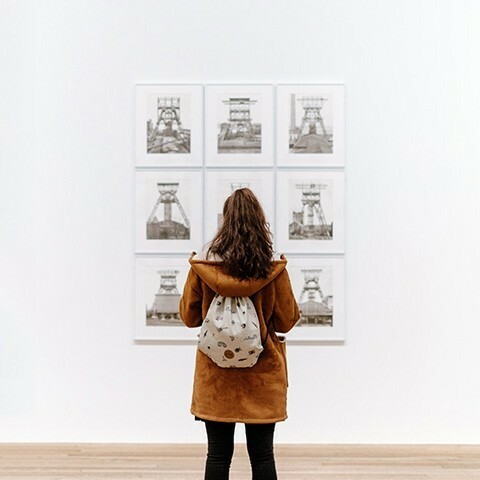 They come in a variety of shapes; squeeze tubes, pumps, even cushions that are notoriously famous nowadays. 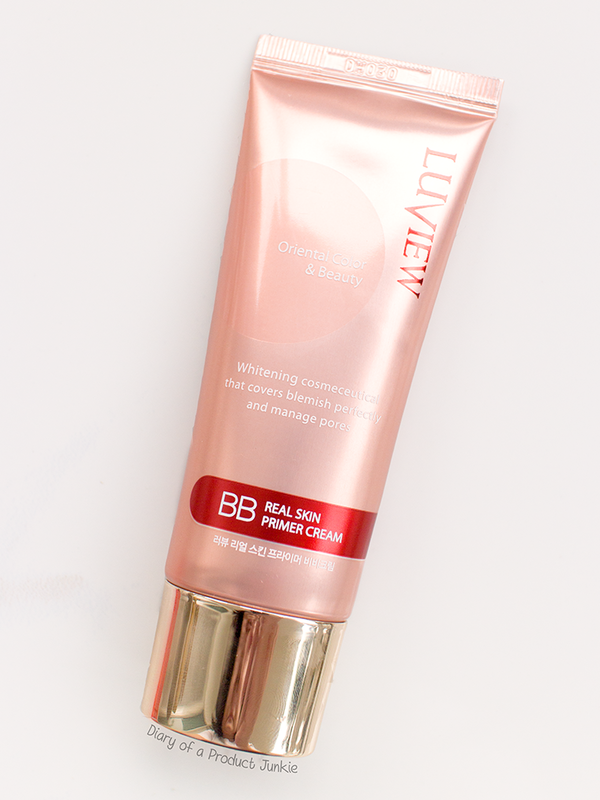 BB creams are still so popular that it has its own primer. AwanAwan is generous to send me one to try and share my experience with you all. 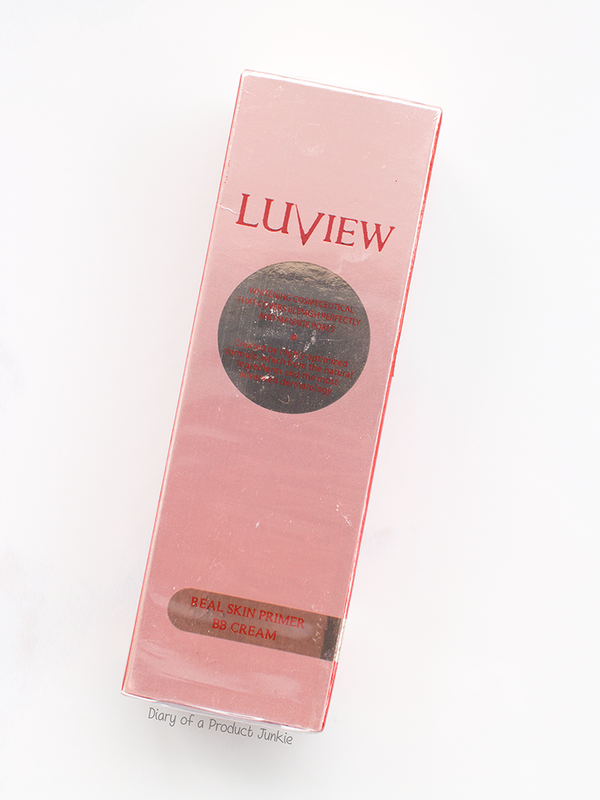 Luview Real Skin Primer BB Cream comes in a pink box that is inscribed with the complete product information along with the ingredients list. Inside the pink box, is a pink squeeze tube with a twist off cap at the end to dispense the product. 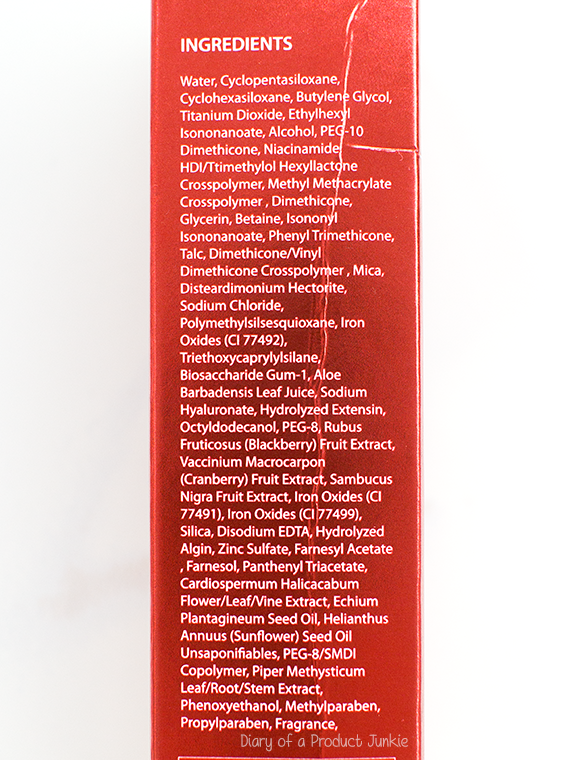 On the side of the box is the list of ingredients for this primer. Alcohol is listed quite high up with titanium dioxide and the silicone family, luckily it didn't break me out. It has talc and mica that helps to control the excess oil present on the skin. It uses parabens for preservatives, methylparaben being one of them. 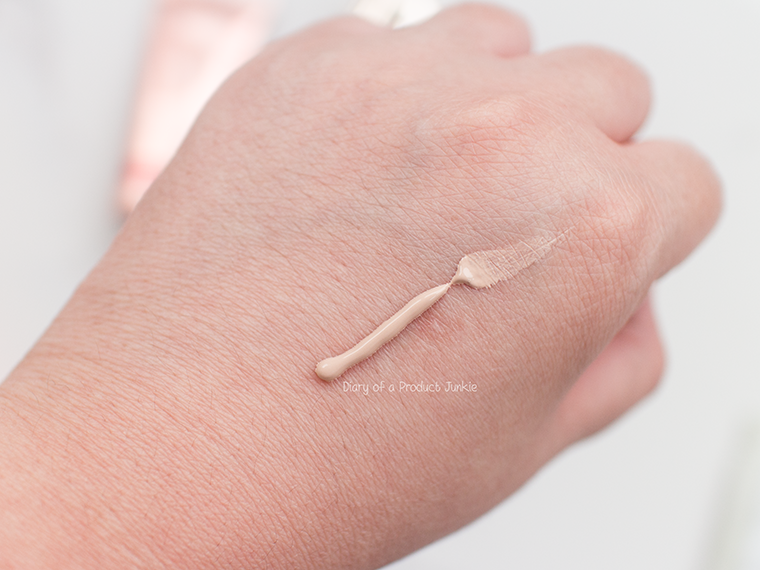 The primer contains fragrance, which may be a problem for those with sensitive skin. The primer has an almost similar consistency to that of a toothpaste, but slightly less thicker. It doesn’t, however, stop it from being a hard-to-blend product on my face. I just need to glide it on my face with my bare fingers. Clean, of course. What I instantly see is the diminished discoloration on my face as there are no more uneven skin tones or redness on my cheeks. My face looks brighter, slight ghastly white like their predecessors. 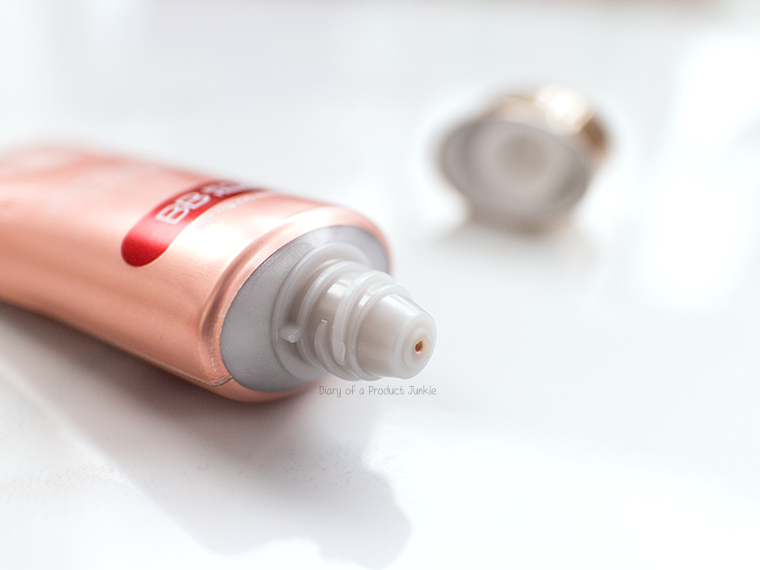 I use this after my sunscreen application and before foundation or BB cream, but sometimes just on its own. Oh, and just so you know it does have a slight grey tint. Maybe this is what help neutralize the redness I have on my cheeks. Once evenly applied all over my face, the primer gives a semi matte finish, which makes it look a little more ‘skin-like’. It still has a hint of stickiness, but nothing that would bother me to my wits end. The oil control lasted around 3 hours on me in a cool environment, with air conditioner. Overall, I like applying it n the center of my face, blending outwards to get that naturally bright look on my face since there won't be obvious lines around my jaw. 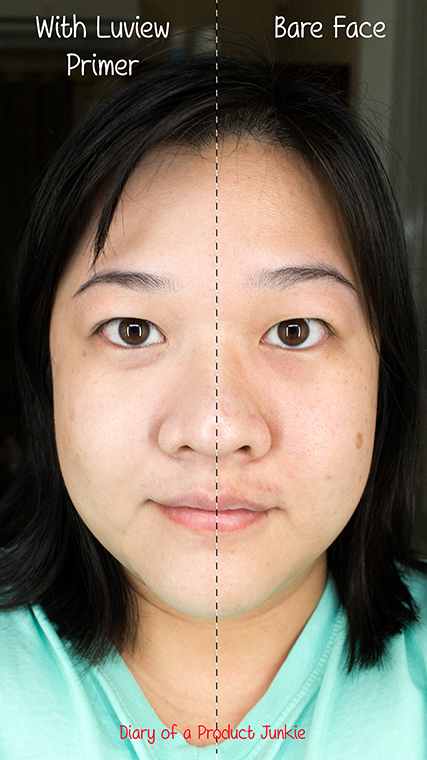 It gives my face a smooth appearance, with smaller-looking pores.